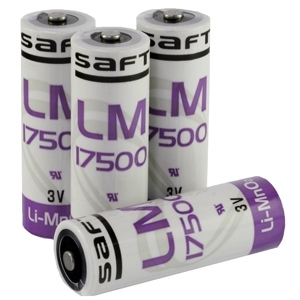 Saft is a global leader in high quality batteries. With its long-term experience in producing batteries, they have unparalleled expertise in designing, developing and manufacturing robust and reliable cells and battery systems. Cell Pack Solutions are proud to be an authorised stockist and distributor for Saft. 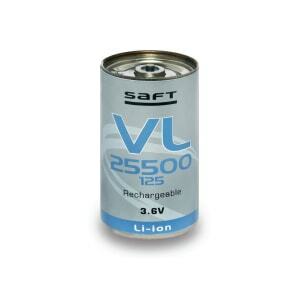 We are fortunate to be situated in South Shields which by coincidence is home also to one of Saft's manufacturing facilities, the last remaining primary lithium battery manufacturing facility in the UK. SAFT (Société des Accumulateurs Fixes et de Traction) was founded in France during 1918 and since then has been producing batteries. UK operations began during the 1940's and by the 1980's the company had operations in the United States and Asia. 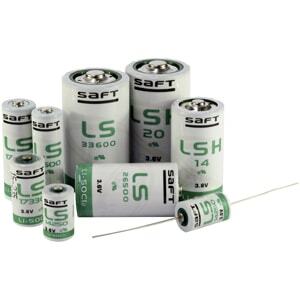 Now classed as the world leader in the design and manufacture of advanced technology batteries for industrial and defence applications, Saft has continued to advance their capabilities by a number of merger's and acquisitions battery company's across the world. 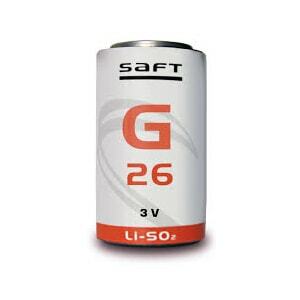 Manufacturing of lithium batteries in the UK still continues today at Saft's facility on River Drive in South Shields.